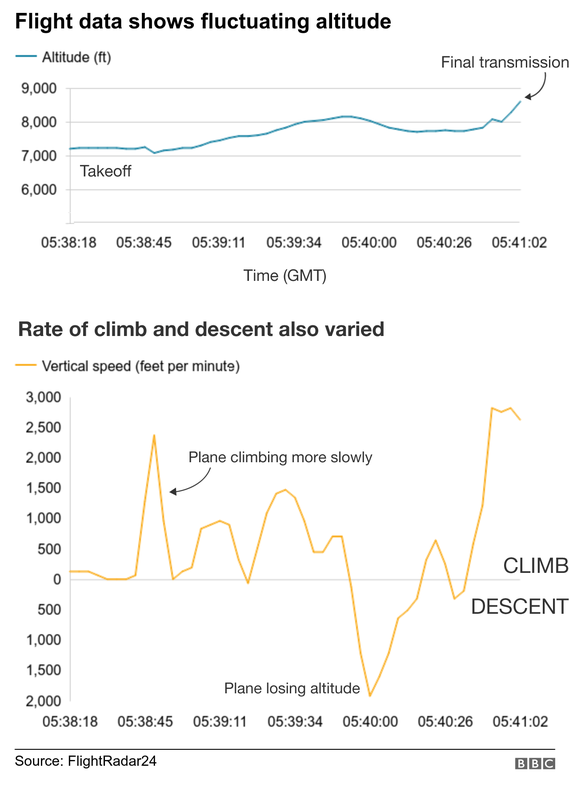 The devices recovered at the crash site where the Boeing 737 Max 8’s cockpit voice recorder and digital flight data recorder. 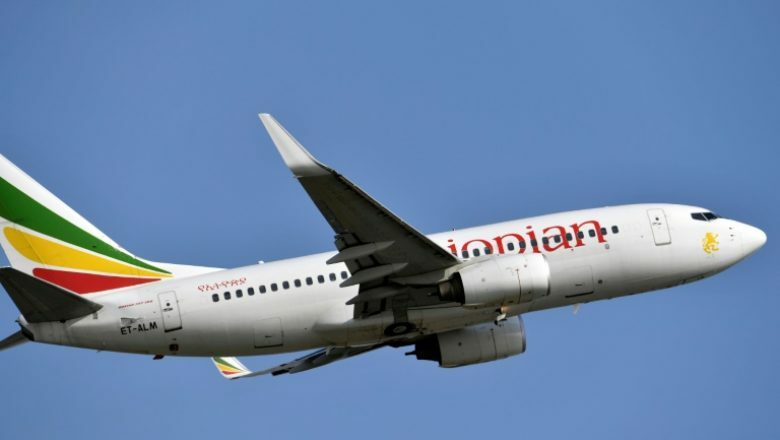 China, Indonesia and several airlines around the world have grounded the 737 MAX 8 after a second crash involving the best-selling Boeing aircraft in less than five months. Regulators in Indonesia said that planes there would need to be inspected before flights resumed. Some individual airlines are taking similar action elsewhere. 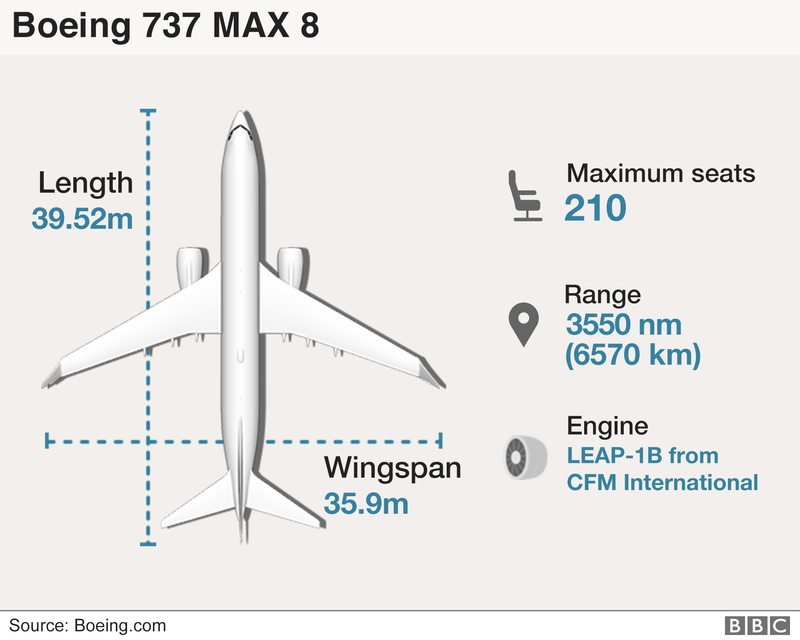 US and European Union regulators also said they are closely monitoring the situation, but they have not yet taken steps to inspect or ground 737 MAX fleets. But Mary Schiavo, a CNN aviation analyst, and former inspector general for the US Transportation Department said it would be a good idea for Boeing or the airlines to ground the planes ahead of any government mandate.